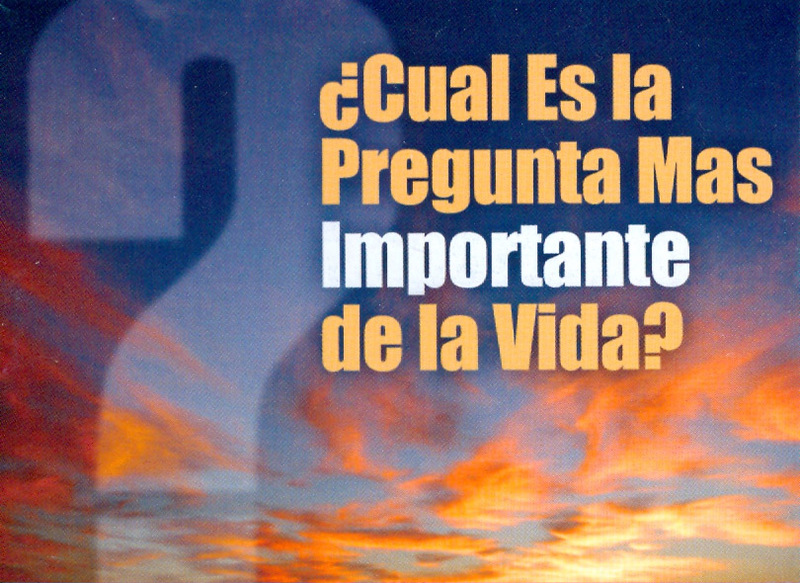 Life's Most Important Question explains the plan of salvation in easy-to-understand terms. Scripture references are in the New International Version. 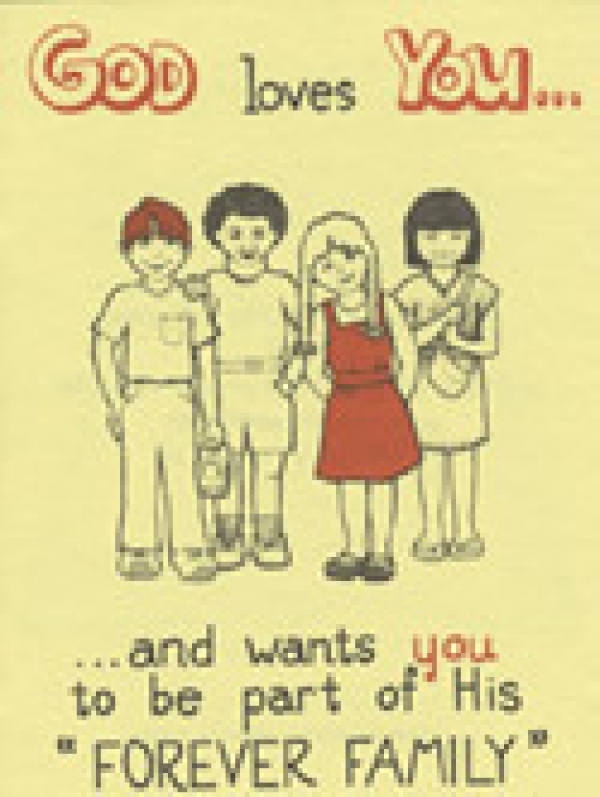 Pricing is for 25 tracts. For larger quantities, call 800-348-2756. 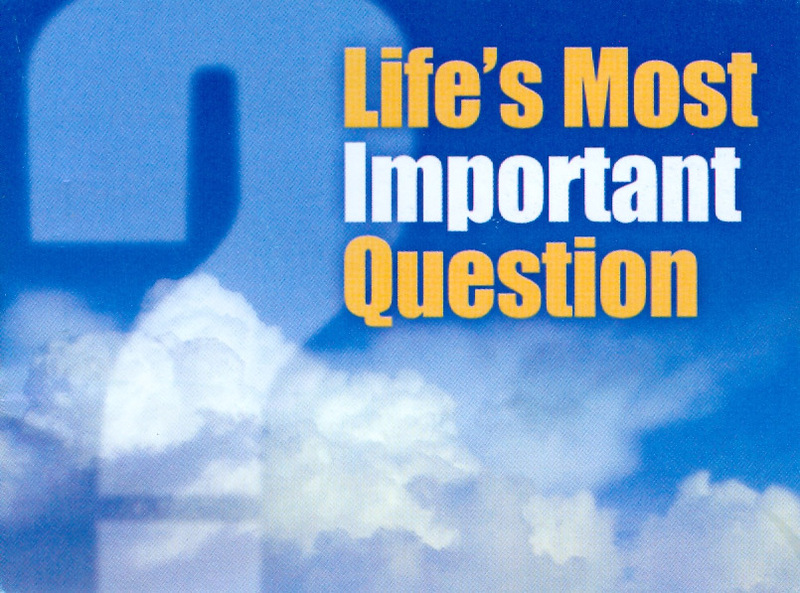 Life’s Most Important Question explains the plan of salvation in easy-to-understand terms. Scripture references are in the New International Version.